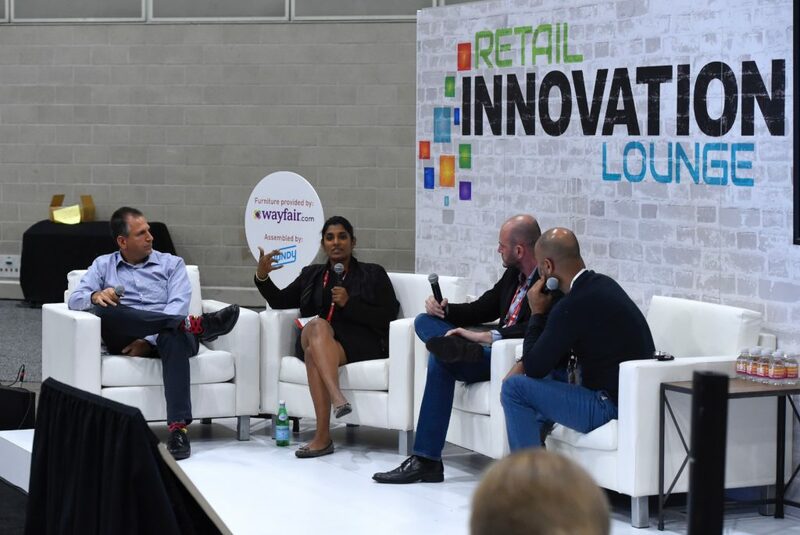 At Shoptalk 2019, Shoptalk founder, Anil Aggarwal, asked, “what will retail look like ten years from now?” It’s an interesting question. The retail industry is changing at an unprecedented pace, thanks to consumers’ changing expectations. And retailers are answering the call with new initiatives that will have a lasting impact on retail. It’s important to explore the depths of which consumer behaviors are changing retail. For example, Facebook’s VP of Ads & Business Platform, Mark Rabkin, stated that consumers are proving how quickly they can get into new models of consumption. Meaning, consumers who normally adopt new trends every six months are now adopting new trends on a monthly basis. This new adoption model has quickly driven retailers to experiment with new customer experience concepts. Below are a few interesting ones seen and heard from the Shoptalk floor. 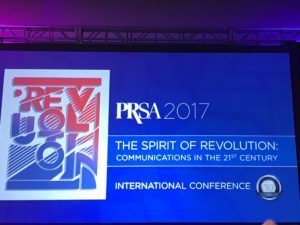 Jill Ramsey, Macy’s Chief Product and Digital Revenue Officer, and Rachel Shechtman, Brand Experience Officer, discussed retail’s next chapter. Taking a look at Macy’s most-loved traditions like its Thanksgiving Day Parade and holiday display windows, Ramsey and Shechtman identified key areas to make the Macy’s shopping experience iconic with digital and in-store components. Ramsey highlighted how Macy’s mobile app is now the retailer’s year-round display window, bringing shoppers aesthetic and curated shopping experiences that drive inspiration. Macy’s also created a new initiative, Macy’s Style Crew, driven by store associates. The retailer tapped into its employee base to identify micro-influencers who can showcase their fashion and style. This initiative showcases Macy’s products beyond the retailer’s four walls and drives inspiration. 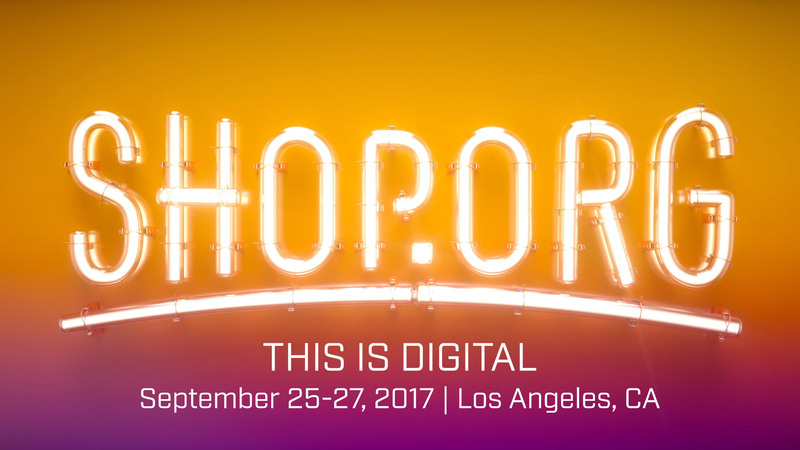 Within the store, Shechtman discussed her work with Macy’s to create curated in-store experiences that facilitate shopping for consumers. Discussions also highlighted how digital pure players are finding a home in brick and mortars. For example, both Madison Reed and GlamSquad, who traditionally offered their services offline, have teamed up with established retailers and opened their own locations to create full-circle shopping experiences. For example, GlamSquad who brings mobile beauty services to consumers’ homes, opened beauty kiosks at CVS. Meanwhile, Madison Reed opened Color Bars in select locations around the country. Both of these digital pure players agree their digital presence is key, but their newfound physical presence taps new audiences. While their digital presence put them on the map, their physical component takes their shopping experience to the next level. Crate and Barrel discussed rethinking the in-store experience to deliver customer experiences that live up to the expectations of today. Crate and Barrel’s CEO, Neela Montgomery, discussed different partnerships with companies like Zola, a wedding planning and registry company, to facilitate the shopping experience. As well, Rent the Runway’s COO Maureen Sullivan discussed how the company gives shoppers the ability to shift from ownership to access with the ability to utilize Rent the Runway year-round. So, what will retail look like ten years from now? The truth is no one can answer that question just yet. However, as consumers continue to run the show and retailers answer the call, it appears retail will become more service oriented than ever. The new age of retail will also continue to focus on delivering fun experiences that drive inspiration and continue incentivizing consumers to shop. It will also blend the lines of physical and digital, creating unique experiences upon every iteration.